With experience at some of Australia's most exclusive events including the Myer Marquee at the Melbourne Cup Carnival, Melbourne Fashion Festival, Kylie Minogue’s album launch & John Farnham’s 50th birthday, the DJs at DJ Dimension know that good music makes a great party. More than 30 years industry experience ensures a breadth of knowledge across all genres, spanning from classic hits to the most cutting edge new music. A one-on-one consultation with your DJ prior to the event will ensure the right music is selected to meet your needs. 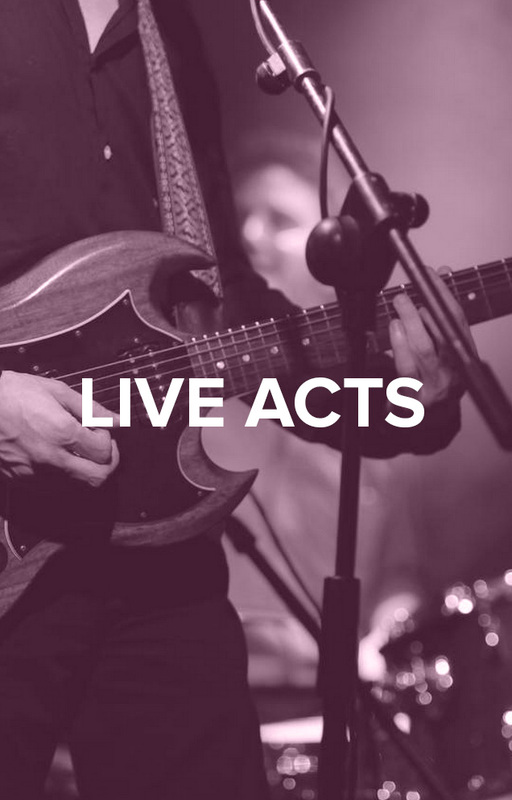 Live elements including vocalists, percussionists or sax may be added to form a live band, or opt for a bespoke music solution incorporating anything from classical musicians to a chart-topping Australian band. DJ Dimension will provide a unique musical environment for any event. DJ Dimension can also organise video projectors, hi-tech lighting and special effects. For business to business solutions, visit Marketing Melodies.